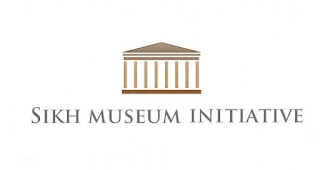 Sikh Museum Initiative looks at the relationship between the British and the Sikhs. 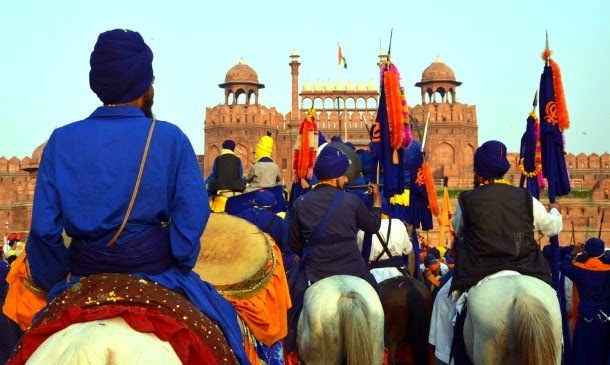 There has been a long history linking the Sikhs to the British since the eighteenth century. This history is relatively unknown and requires an initiative to bring closer introspection and investigation. 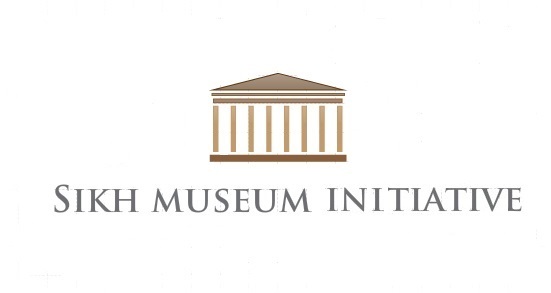 As a result the Sikh Museum Initiative (SMI) will focus on locating and uncovering relics and artefacts which bind the two communities together. This national programme will leave a lasting legacy for future generations so understand the close relationship that exists. Dr Paramvir Singh, Dr Jaspal Singh, Gurinder Singh Mann and Dr Sarbjinder Singh. After Virasat-e-Khalsa museum, more development on the way. More than 52 lakh people visited the at Anandpur Sahib within little more than three years of its opening, making it one of the most popular museums in the country. Little wonder then that promoting Anandpur Sahib, the birthplace of the Khalsa Panth in Rupnagar district, as a tourist hub is on the top of the Punjab Government’s agenda. Four new galleries of the 17 planned are coming up under the second phase of the museum. The construction work is expected to be completed by June. According to Virasat-e-Khalsa Chief Executive Officer N S Randhawa, Rs 327 crore will be spent on making this facility. 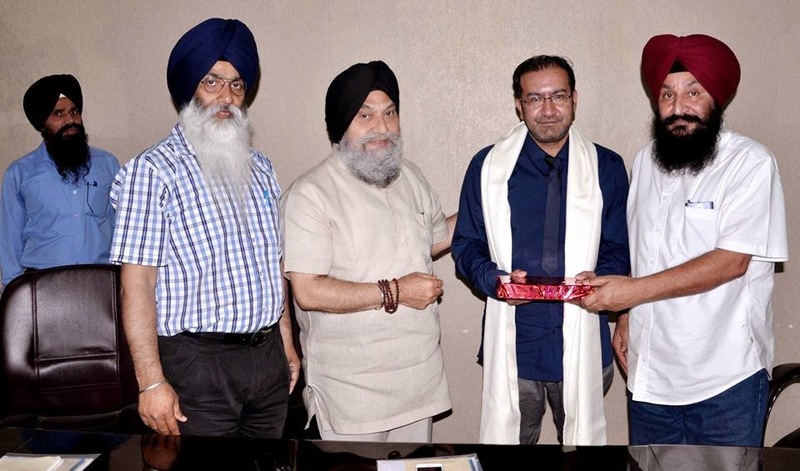 State Tourism and Cultural Affairs Minister Sohan Singh Thandal said that these four galleries would be dedicated to the public in June when the 350th foundation of Anandpur Sahib would be in progress. “A committee comprised of three cabinet minister of Punjab has been constituted to explore the possibilities of tourism in this area,” he added. In this committee, besides Thandal, Industry Minister Madan Mohan Mittal and Education Minister Dr Daljit Singh Cheema have been included. The museum acquaints visitors with Punjabi culture and history of Sikhism. It was opened for public on November 27, 2011. 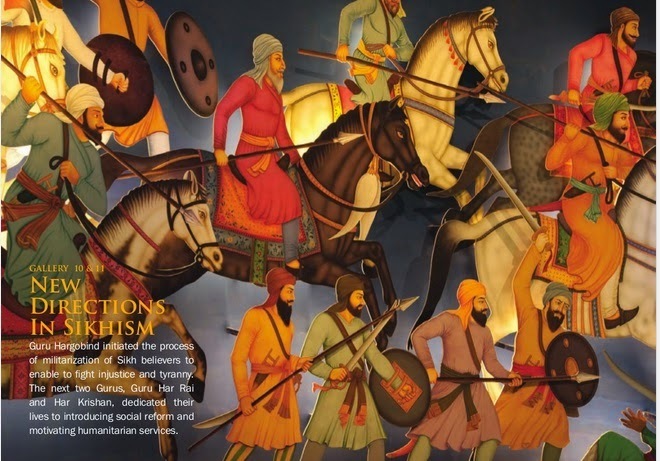 The first phase displayed Sikh history till the installation of Guru Granth Sahib. The second phase would acquaint visitors about the Sikh history from the installation of Guru Granth Sahib to the regime of Maharaja Ranjit Singh up to the year 1848. Canadian Prime Minister Stephen Harper and ambassadors of many countries have visited it so far. Prince Charles with his wife Camilla Parker came here during its construction in 2006. It is also an attraction for students of architecture and civil engineering. During the 72-minute round of the museum, history is narrated through a series of paintings and installations. The museum sees traditional crafts and oral narratives integrated with state-of-the-art technology. It is divided into two parts with an artificially created cascading lake flowing in between. A pedestrian bridge links the two sections. The western section contains a large auditorium, a two-storey library, a cafeteria and a space for organising temporary exhibitions. The eastern houses the permanent interpretive exhibition space and consists of two blocks of galleries. Thandal said that for setting up Bhai Jaita Ji memorial, the Punjab Government has already acquired five acres of land. More land would be procured if needed. A reception centre would soon be set up near Panj Piyara Park. According to Thandal, the estimated cost of this project would be Rs 20 lakh. The government is also planning a five-star hotel in the area. Sikh community will celebrate Fateh Diwas on the occasion of 232nd birth anniversary of Baba Baghel at Red Fort. Several sikhs from across the country would gather at the venue on March 21 and March 22. Baba Baghel conquered Delhi in 1776 by defeating Mughals. Fateh Diwas will be organised by Delhi Sikh Gurudwara Management Committee. Kirtan darbar will be organised on first day of Fateh Diwas and on the second day Gataka, martial arts of the Sikhs will be performed. The annual International Sikh Research Conference (ISRC) has been established because there has been a serious neglect of Sikh Studies in the UK. 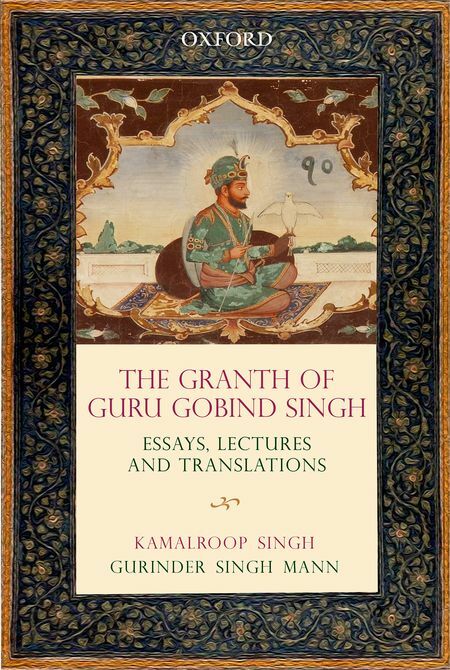 Whilst there are many Sikh scholars studying and researching Sikh Studies, the subject is not highly recognised or represented at a national level in the UK. We are pleased to announce the call for papers (CFP) and registrations for the second International Sikh Research Conference (ISRC). The conference will take place at the prestigious University of Warwick on the 28th June 2015. The second conference draws on the unprecedented success of the first ISRC, 2014 by bringing together academics, scholars and researchers and to encourage a spirit of collaboration within international Sikh studies academia. Scholars, researchers and academics are encouraged to submit a paper which highlights research on any of the following themes: Musicology, History, Philosophy, Scripture, Diaspora, Identity, and Politics. This promises to be an exciting and enlightening experience for presenters and delegates alike.